Improve your SG and network with peers amid the southern hospitality of Hotlanta. Experience southern hospitality among the skyscrapers of the South’s economic and cultural heart. Stroll through the Canopy Walk, visit the massive Georgia Aquarium, Centennial Olympic Park, built for the 1996 Olympics, and the upscale shoppes of Buckhead. The conference will be held on Saturday, February 29, 2020. The conference is being held at Georgia State University Perimeter College – Clarkston Campus, 555 North Indian Creek Drive, Clarkston GA, 30021. 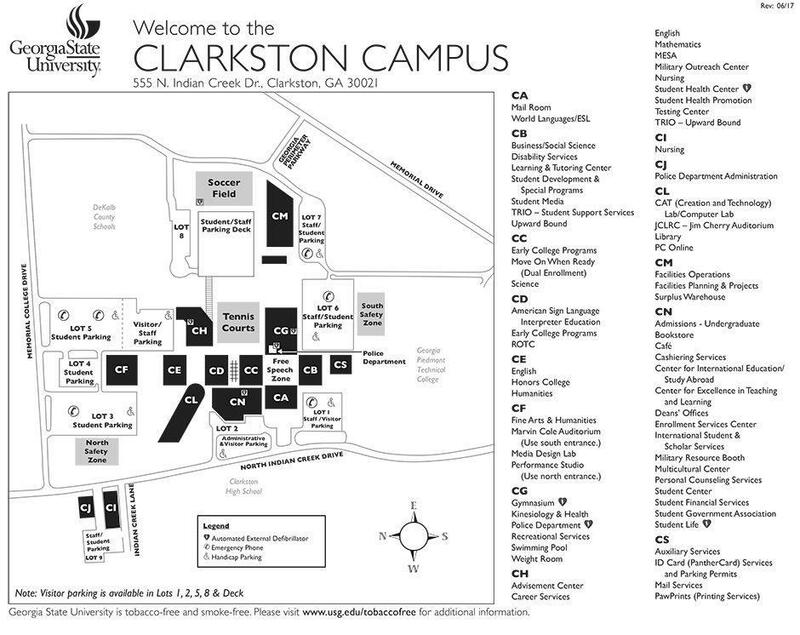 Download the campus map. Please park in Lot 3 and walk to the CN Building. As low as $229 per person for ASGA members ($100 off!) and $329 for non-members (Register by December 6, 2019 for these Super Early Bird rates). The earlier you Register, the lower the cost! Register six or more and save. The Atlanta Student Government Training Conference is one of the largest Student Government conferences in America each year.